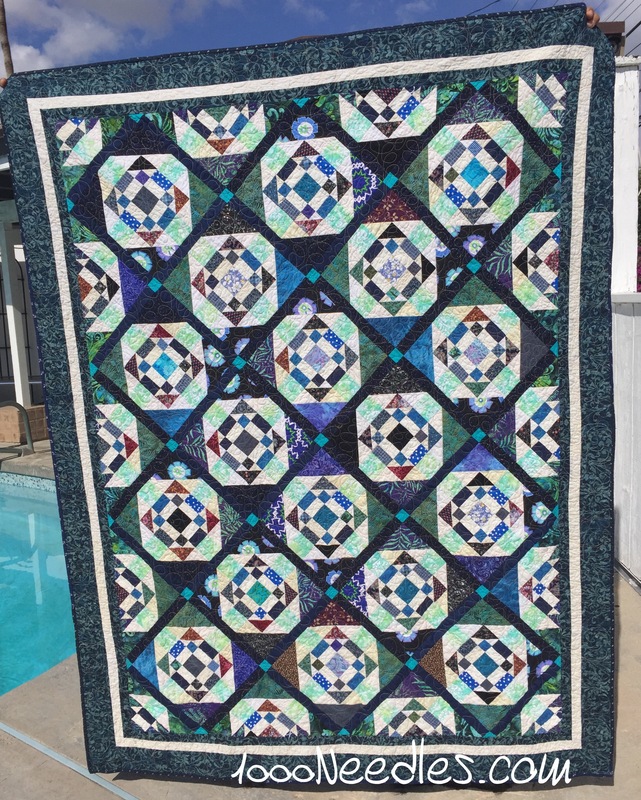 Congrats on finishing two beautiful quilts! Well done, I am very proud of you.. 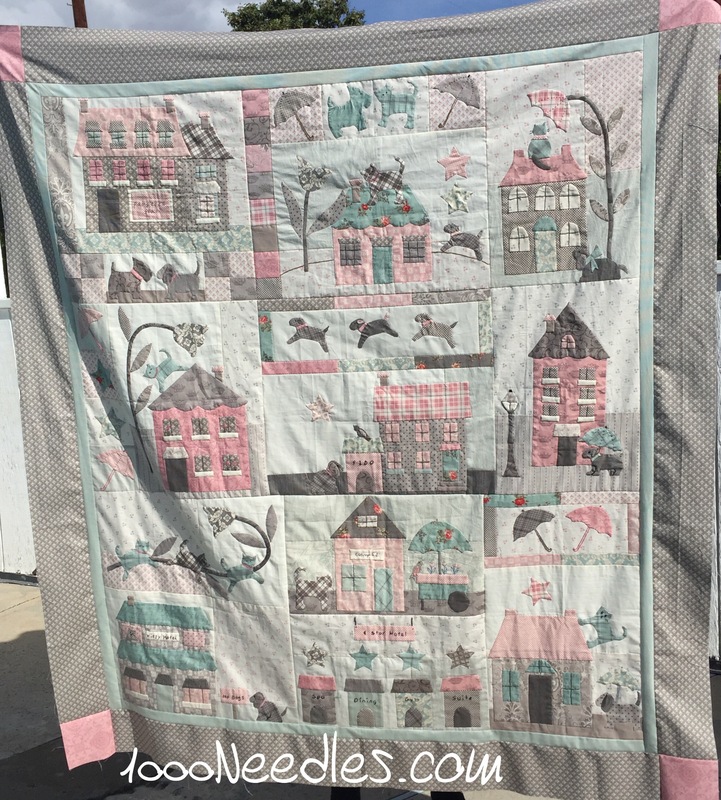 It is usually more than a couple weeks between my TGIFF links–often takes deadlines to get to the finish, like the upcoming local guild quilt show. I like both the high contrast of Scraptitude and the soft colors of Raining Cats and Dogs!